ex-Glynn, built 1899, 1106 gross tons, steamer. Picked up survivors of the Rim (No. 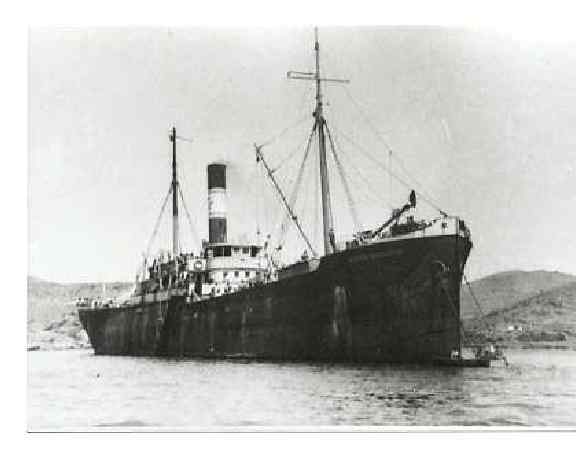 42) at Rhodes, 10 Aug, offloaded in 3 boats Tassos and Rosetta.